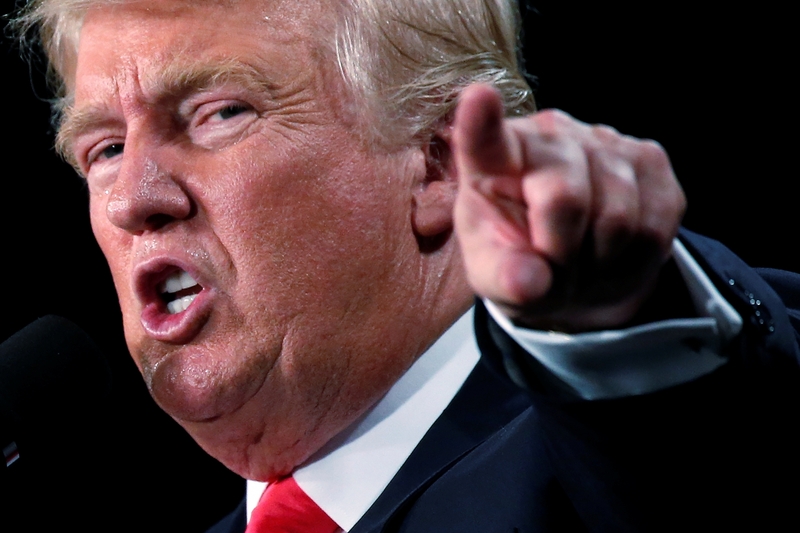 President Donald Trump has slammed Democrats’ extreme abortion stance. Speaking about a Virginia bill which would have allowed abortion up until birth, President Trump called it “terrible” and said that it would "lift up the whole pro-life movement like maybe it’s never been lifted up before." Virginia state politician Kathy Tran, who pushed the legislation, admitted during a committee hearing that her bill would allow a woman who is in labor to abort her baby. Democratic Virginia Gov. Ralph Northam … [told] WTOP radio that third-trimester abortions are done with "the consent of obviously the mother, with consent of the physician, multiple physicians by the way, and it’s done in cases where there may be severe deformities or there may be a fetus that’s not viable." Northam then gave an example in which "the infant would be delivered. The infant would be kept comfortable. The infant would be resuscitated if that’s what the mother and the family desired, and then a discussion would ensue between the physicians and the mother." I don't care what party you’re from — if you can’t say that it’s wrong to leave babies to die after birth, get the hell out of public office. So often when the media covers pro-life issues, if it does at all, it does so in a negative light. 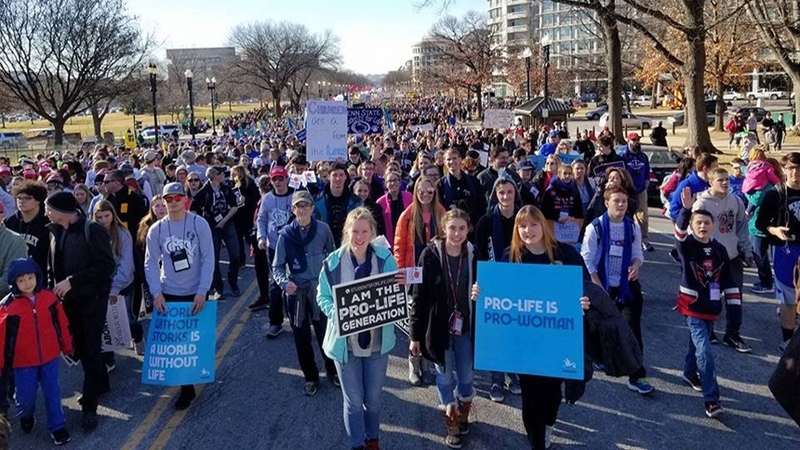 It did that again at the recent March for Life in Washington DC, where over 100,000 (and 50,000 in Paris) stood for life from conception. How spectacularly their agenda backfired. At least 100,000 people marched in Washington, and perhaps over 200,000 marched across the country. 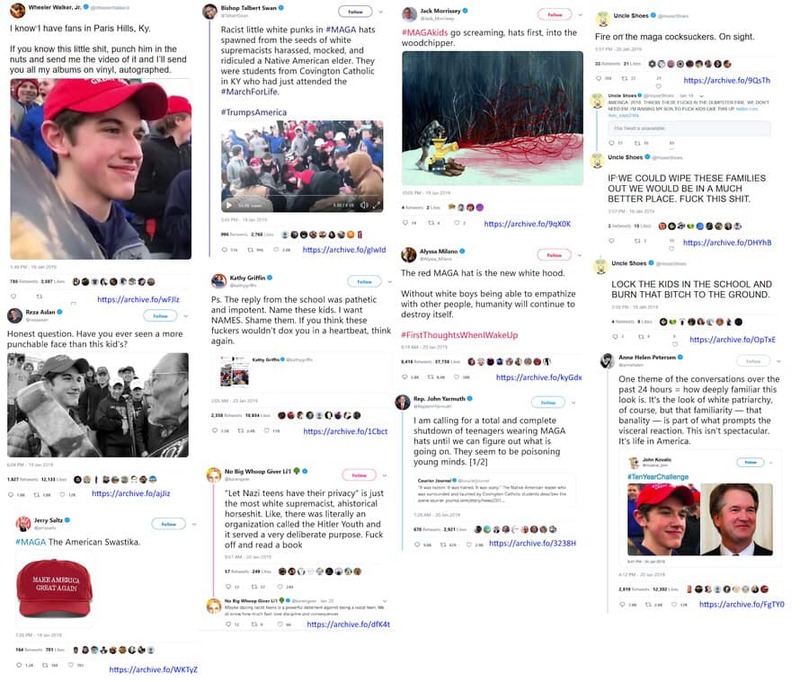 the major networks devoted 19 minutes to coverage of false accusations of racism against the Covington Catholic teens attending the March for Life, in contrast with only 58 seconds spent on the actual annual pro-life event. Is it any wonder then that the media is losing credibility with the public? One lawyer one was so incensed by the smearing of the students that he offered his services for free to sue a journalist for defamation. But he didn’t stop there. The President has also invited the school students to the White House. The hate that was whipped up by the media was so great that the school will remain closed until police say it is safe for students to return to class. It’s a reminder that the world is as hostile an environment as ever for Christians. Dear friends, I invite you to use the following eight prayer points suitable for family devotions or church prayers ahead of Australia Day. 1. Almighty God and sovereign of the nations, we pray that the people of Australia will turn in faith to receive Christ as Saviour and Lord. 2. We pray for Queen Elizabeth, and for her representative the Governor-General Sir Peter Cosgrove, and for the six State Governors as they supervise the civic system. 3. We pray for the High Court Chief Justice Susan Kiefel as she gives leadership to help the Court interpret the Constitution and the statutes of the nation. 4. Our Father, be with the Prime Minister Scott Morrison as he advises the Crown, chairs Federal Cabinet, supervises the ministry, and represents the Government. 5. Lord God, guide and bless the Members and Senators in the remaining several weeks of the 45th Federal Parliament. Be with Bill Shorten as he leads the Opposition to scrutinise Government. 6. We pray for General David Hurley as he prepares to take up duties as Australia’s 27th Governor-General. 7. Lord bless the work of the federal government as it provides a fathering project to run in schools, designed to help dads take greater responsibility. 8. We pray for citizenship candidates as they make their pledges of loyalty on Australia Day, that they would truly share Australia’s democratic beliefs, respect it rights and liberties, and obey its laws. 9. We pray the community will utilise Australia Day for the promotion of harmony that builds upon our indigenous, migrant and Christian heritage, as a means of securing a peace and prosperity for all. 10. As the Federal Parliament considers the competing demands of individual rights and the common good, we pray that the historic freedoms of faith, association, contract and speech would be preserved. Finally, here are a few salient questions about the Australian Flag that may stimulate family discussion ahead of Australia Day. 1. How many Christian crosses are on the Australian flag? 2. How many stars are on the flag? 3. How many points are on the flag’s largest star? 4. Beginning with the letter “F” or “C”, what is the name of the largest star on the Australian Flag? 5. Why was that star enlarged by one point in 1908? 6. What was the name of the snake lifted up by Moses on a pole, prefiguring Christ on the cross? (See John 3:14-15; Numbers 21:8; 2 Kings 18:4). 7. On which two days each year should the flag be flown at half-mast? 8. Which of the United States of America features the Union Jack? 9. According to Number 2:1-2, each Israelite man was instructed to camp under which two vexillological emblems? 10. Centred around the Tent of Meeting, what shape was formed by the twelve tribes as they encamped, according to Numbers 2? 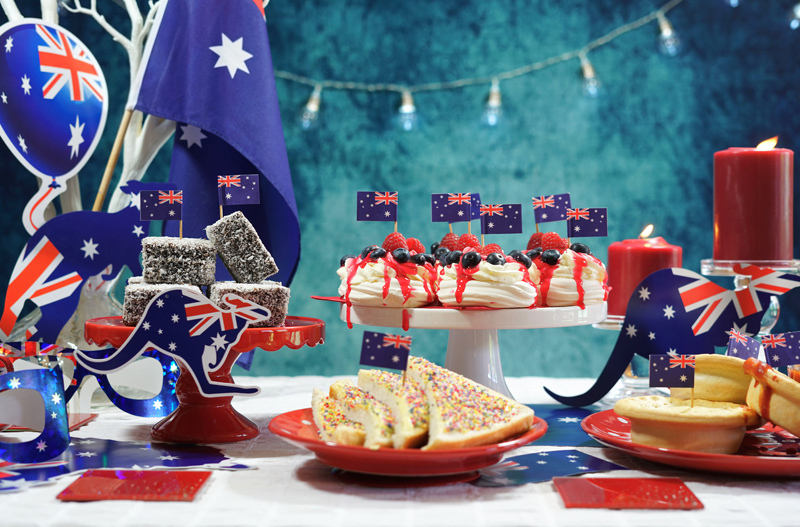 To further explore the Christian concepts underlying Australia’s Star-Crossed Federal Blue Banner, I encourage you to view a short article entitled “Flying the Australian Flag” and also to print copies of a worksheet that enables family members to work together cutting and assembling the deconstructed elements of the flag. The worksheet would also be an excellent children’s resource to use in services on the Australia Day long weekend. The worksheet and essay are on our website. German supermarket giant Aldi has been slammed for pushing political correctness. In a super PC move, Aldi has painted over the dress on a car parking figure in case it risked offending “gender neutral” persons. “It's ridiculous. It's gone from being a stick woman to now being a superhero, it's a bit laughable. 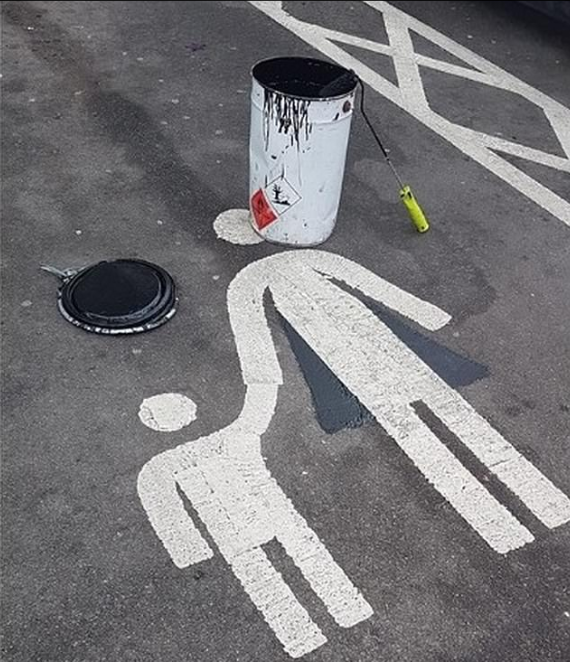 “Mums do actually have to give birth to these children so I think I've earned my right to have a picture of me painted in the mother and baby parking space. “With everything going on in the world who has time to care about a sign on the floor? There's so much more important stuff going on in the world than to be concerned with this kind of thing,”, said Taylor. 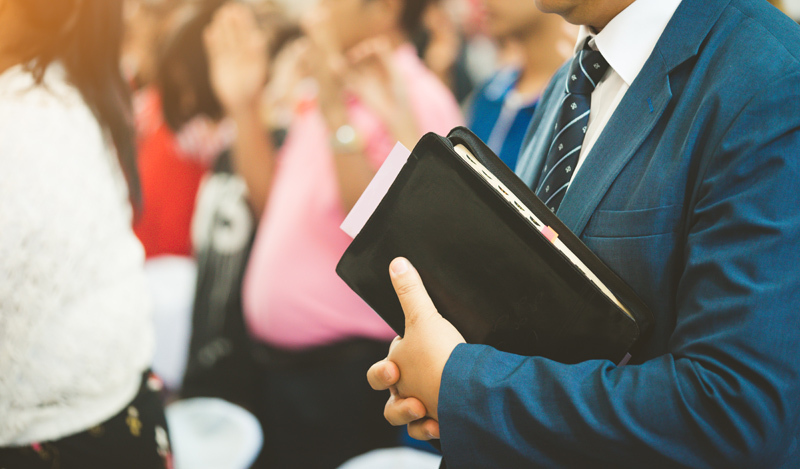 Over 250 Dutch pastors and church leaders are being threatened with criminal prosecution for signing a statement. Even though they simply meant to reaffirm what Christianity has always taught for its entire 2,000-year history, the statement has been met with fierce opposition in the Netherlands. Cultural Marxists are becoming increasingly hostile towards those who dare to dissent from the LGBT agenda. It’s important that we make a strong stand in Australia and ensure this doesn’t happen here.